There will be one less carrier making a gigantic approach into St. Maarten’s international airport just over Maho Beach. Fox News breaks the sad news that KLM will downgrade the size of its airplanes that will fly into this particular airport, which means brave tourists busting out smartphones will boast videos and images that will be just a smidge less impressive than they once were. Now make no mistake, the airport is still up and running and continues to welcome aircraft into its confines, garnering an approach that looks absolutely nuts with airplanes flying mere feet above the heads of beachgoers frolicking on Maho. But, according to the report, KLM has decided to ditch the use of the grand 747 planes into the airport and will instead opt to solely use the smaller Airbus A330 for this particular route. For the uninitiated, TravelPulse’s Rich Thomaselli recently reported on some of the captivating sights and sounds at this unique airport and on its famed landings. And, because we feel some of you just don’t appreciate how ludicrous these landings look, here are some examples. 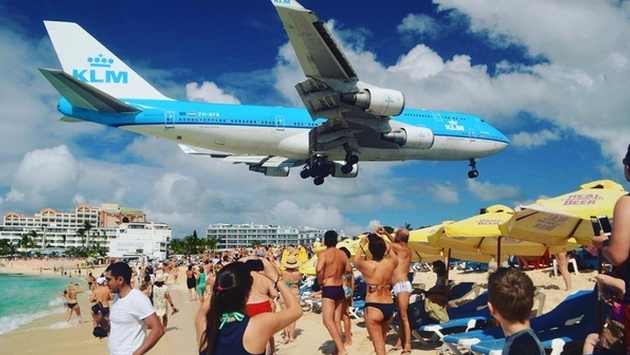 As noted, KLM has been a spectacle to droves of beachgoers for 26 years. But it will now feature in the mesmerizing cavalcade of landings on a more sensible scale. 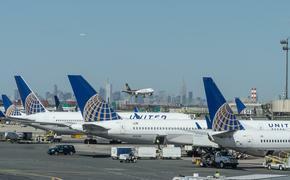 Thankfully, you can still head to this part of the coast and see what has to be one of the world’s more unique airport experiences.